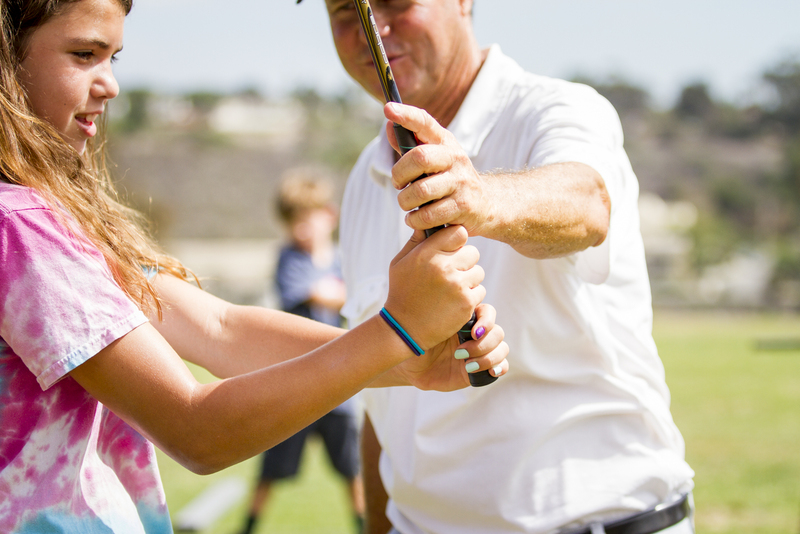 Individual Instruction is the best way to learn as the teacher can be very direct and watch every swing. Communication between coach and student in most in sync and a clear path can be defined. Many tournament players prefer individual sessions as it's the easiest to work on and improve specific details in your game. We'll us video along with prescribed drills to quickly improve your game and be on your way to becoming a better player. Goal setting and how to play specific shots are discussed. Working one on one with a student is the best way to learn and improve. Goat Hill Park is a SCGA - Youth on Course Facility, featuring $2 bucket of range balls for its members. Today's tournament at the RB Inn is Spencer's last competitive tournament as a junior golfer. He'll be going off to attend Concordia University in Ann Arbor, MI next month and will be playing for their men's golf team on scholarship (his golf coach is Tim Strickland, PGA). He began playing golf back in 2007 where he attended Coach Dave's Saturday weekend junior clinics at the Hodges. His very first NCJGA tournament was at the Welk Oaks course. 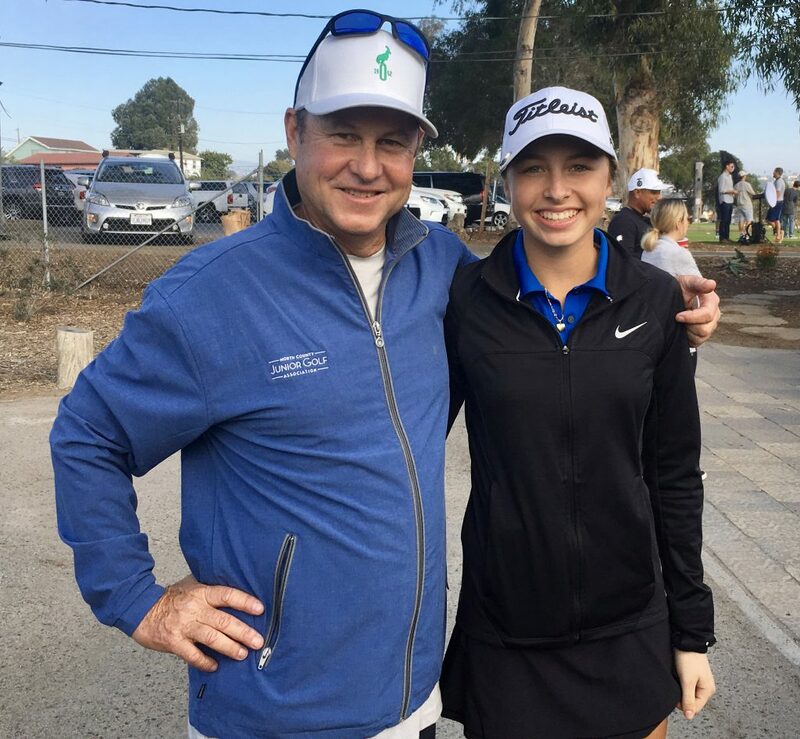 Coach Dave and the NCJGA played a big role in the development of Spencer's golf game and keeping his interest in the sport as it was through the NCJGA where he developed friends that turned out to be fellow competitors at the high school level in the north county region. We can't thank you enough for what you have done for Spencer these past 10 years and for junior golf in the north county region! We will make sure that Spencer keeps in touch with you and also make sure that he gives back to the NCJGA in whatever way he can. We hope that his younger sister, Phoebe will continue with golf through the NCJGA and follow in her brother's footsteps.